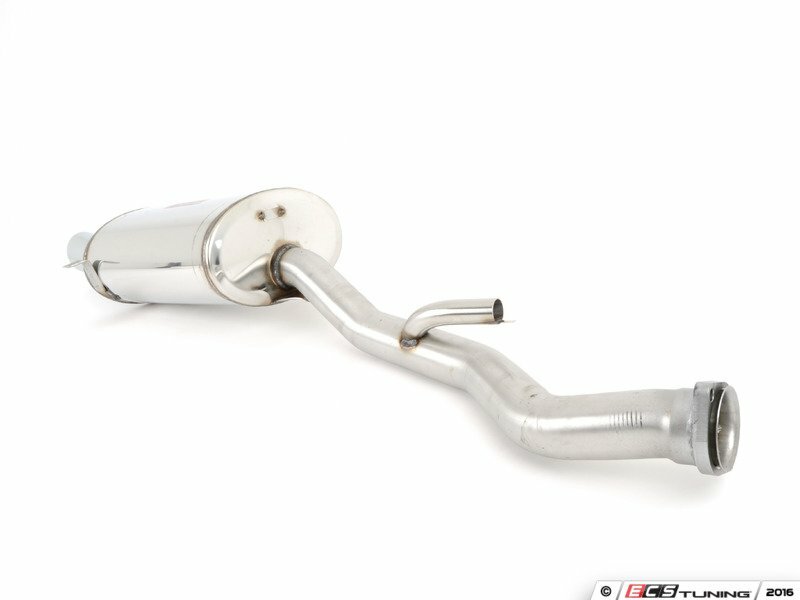 When deciding on the right exhaust the hardest part is feeling confident in the best sound mixed with increased performance, this really leaves you to guess based on reputation. Fortunately, Supersprint has the reputation covered when it comes to BMW exhausts. 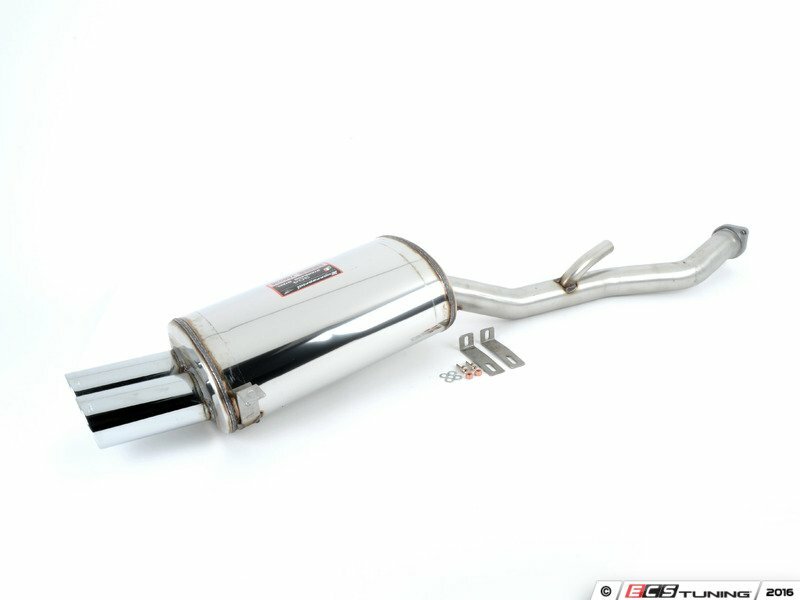 For over 60 years their goal has always been designing and building the highest quality exhaust available. This has been achieved through extensive testing using real race teams to get the best feedback there is to offer, from the ones who demand the best everyday. Extensive dyno testing, high quality materials, and race team feedback are what allow Supersprint to extract the power from your engine, not just the noise. 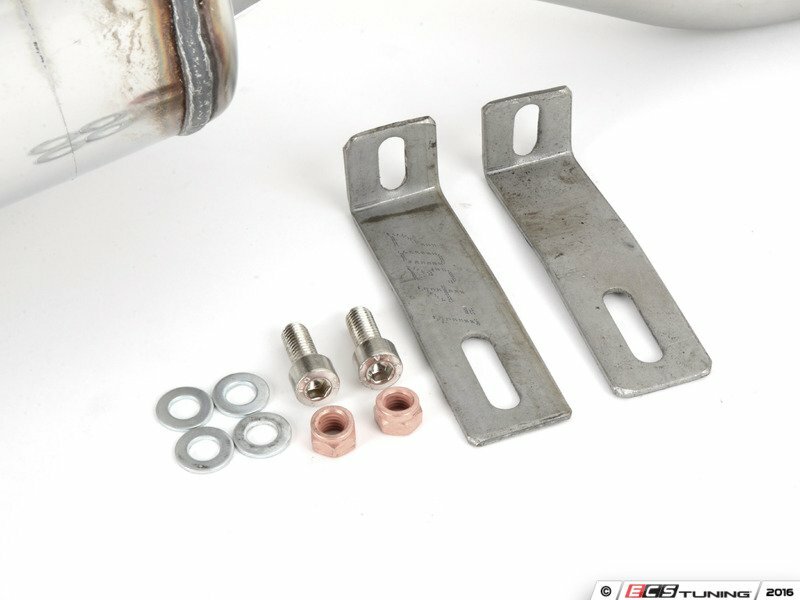 Most Supersprint systems are built with larger diameter piping to improve exhaust flow which helps the engine do less work and make more horsepower! 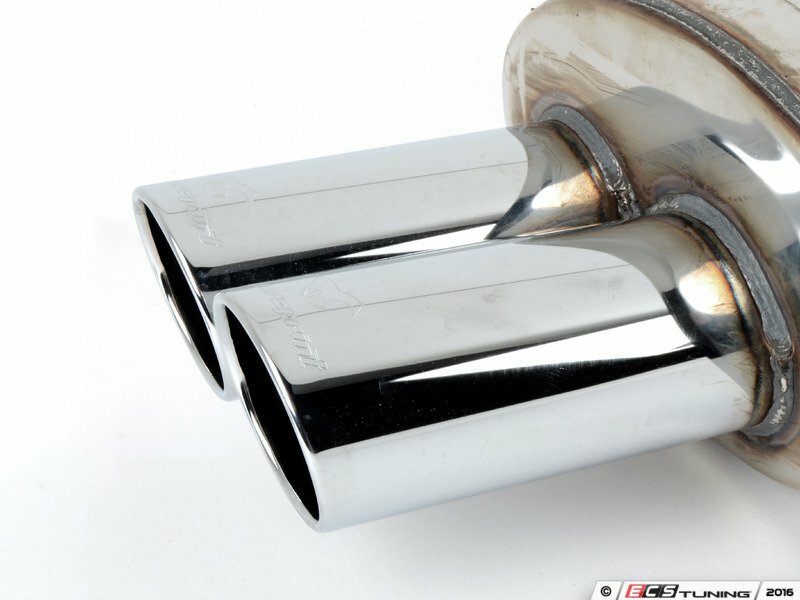 Supersprint exhausts generally run at a premium over other systems but no other system on the market can match their quality, performance, or reputation!